​Jo is threatened by a woman outside her place of work over something to do with her husband’s investigative journalist job. However, he doesn’t believe her and uses her longstanding anxiety and agoraphobia against her. Soon the threat against Jo and her daughter escalates and Jo must take drastic action to keep them both safe. A taut, fast paced mystery psychological thriller, which not only presents us with Jo’s current day issues but also finds her heading on a collision course with secrets hurried in her childhood. 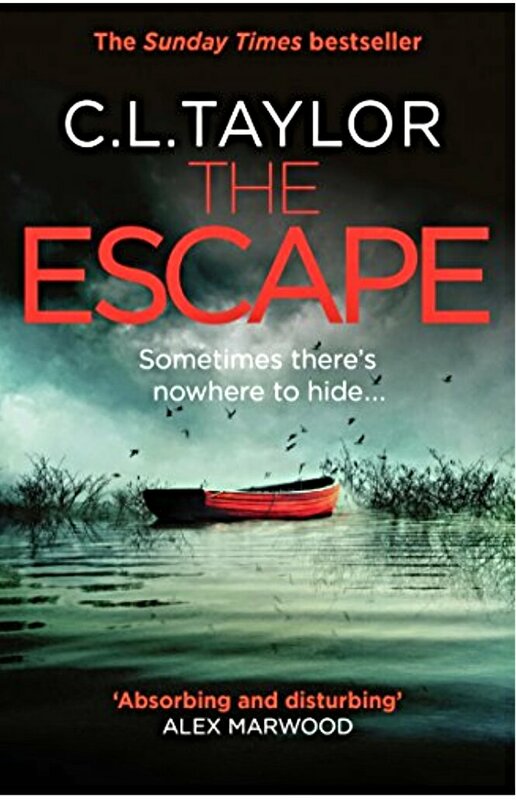 Not knowing who she can trust anymore Jo flees and eventually realises the threat isn’t coming from where she thought. A gripping page turner from a seasoned psychological thriller writer.